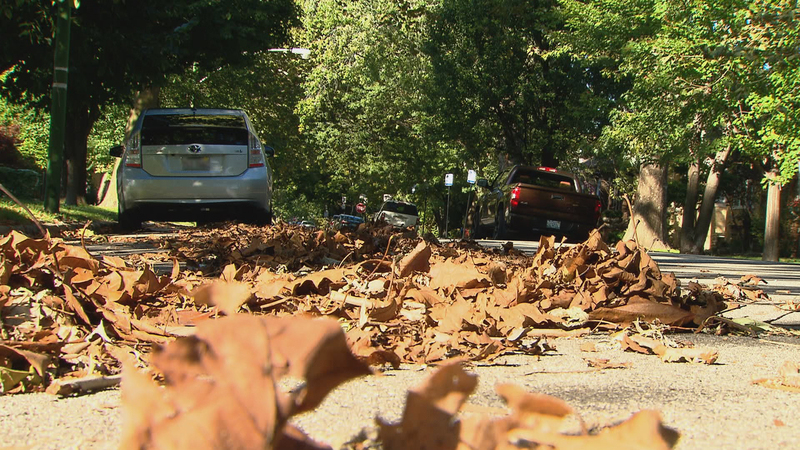 Where Does Chicago’s Yard Waste Go? Autumn seems to have finally arrived in Chicago, and with those falling temperatures come falling leaves. Wondering what to do with all that yard waste? Many Illinois residents are unaware of a 1990 state law making it illegal to mix lawn waste with household garbage. Since then, a variety of yard waste disposal programs have been tried, with varying success, in Chicago. In fact, from 2012-2013, the city eliminated yard waste collection entirely. Today, households must call 311 and request for the city to pick up their lawn waste. All these changes have left many residents confused and uncertain about where their lawn waste eventually ends up. According to WBEZ reporter Monica Eng, less than 1 percent of eligible Chicago households actually use the current 311 lawn waste removal program. Eng reports that despite 311 requests going up in recent years, the tonnage collected by Streets and Sanitation workers has plummeted. Eng digs into the dirty details of yard waste disposal with host Phil Ponce. Sept. 25: Fifteen new high-resolution security cameras will target those who illegally dump old furniture, tires and other waste across the city. June 27: What happens to Chicago’s recycling after it’s hauled away from neighborhood alleys and sidewalks? We tour a massive processing facility and watch sorting in action.